Grammarly Premium is one of the powerful tools which helps in the correction of our Grammar Mistakes, Allows you to find the synonyms of words by double-clicking on them. 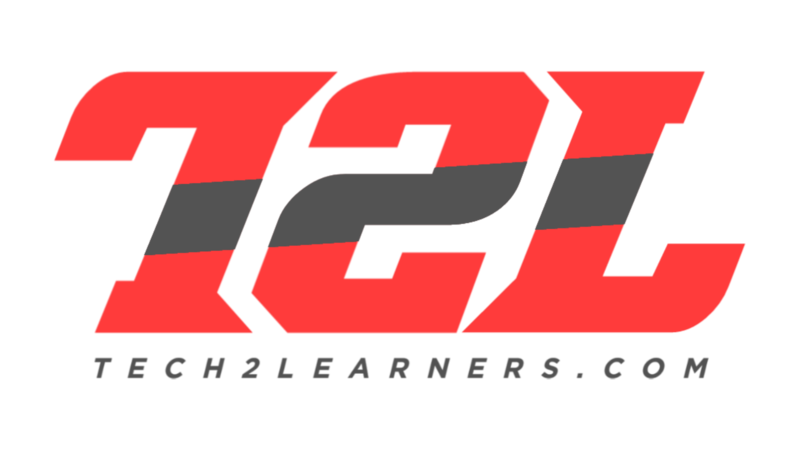 It is the highly recommended tool for the rectification of Grammar and English Spellings Mistakes. Besides this, It also Checks the content Plagiarism by searching the material in more than billion web pages. Grammarly also Offers Proof-reading for its users. It comes with the most comfortable minimalist dashboard. It is a costly tool even a single user can’t afford to pay for it. So, we decided to provide some cookies of our personalized accounts that may help the users to access Grammarly Premium Version. We are not liberty to share the Email and Password, but we can provide the cookies here to obtain the Premium version of Grammarly. There are some limitations in using the Cookies so; You have to Follow them to access the premium version. In the below section, we are providing some careful notes that may help you to use it entirely. Our goal for distributing such Cookies is mainly to help students and to gain subscribers too. 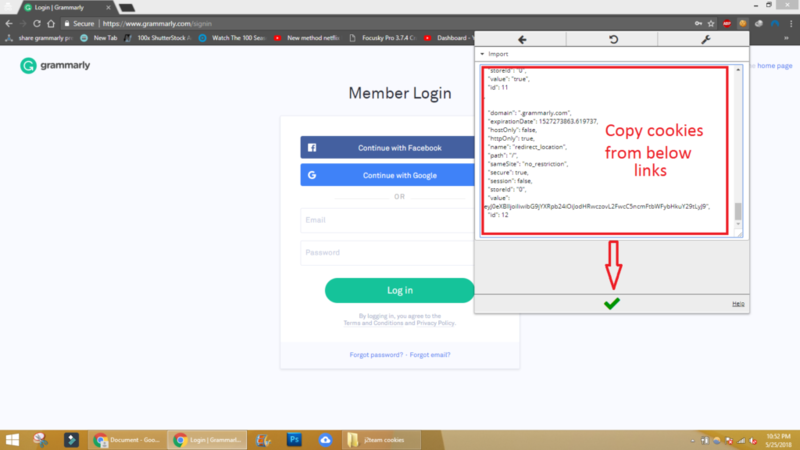 We do not share the username and password but share a method by which a person can access premium Grammarly features without the need for login ID and password. We generate the cookies and then share these cookies so, people can use. Cookies in internet language are the memories of the browser stored in a server database. In other words, I am giving you the memories of my browser so that you can access the Grammarly premium features. Do Not Log out ever or cookie will expire. Cookies will update after every 24 hours at 2 pm GMT +5. Why Are Cookies not updated sometimes? Well, Everyone has a busy life. We try our best to update these cookies daily, but sometimes it takes longer to upgrade due to the active life. When the Cookie Expires, the Grammarly Premium Will no longer work. So, You’ve to wait for the updated version of Grammarly Cookies Premium. You can find our Grammarly Cookies page from the bottom of this post. We try to update all the information regarding Grammarly Premium on our site. Premium cookies are available on the bunch of web pages on the internet but only 5% work from them. We provide the premium free cookies on our site which helps most of our visitors to gain limited access to Grammarly. Does it work on MS Word? No, It is generated for the chrome based users. This method will not work on Any other platform such as Microsoft Word E.t.c. So, Do not ask any queries about it in the comments section. We have cleared this in the post. The method of using Premium cookies is elementary. 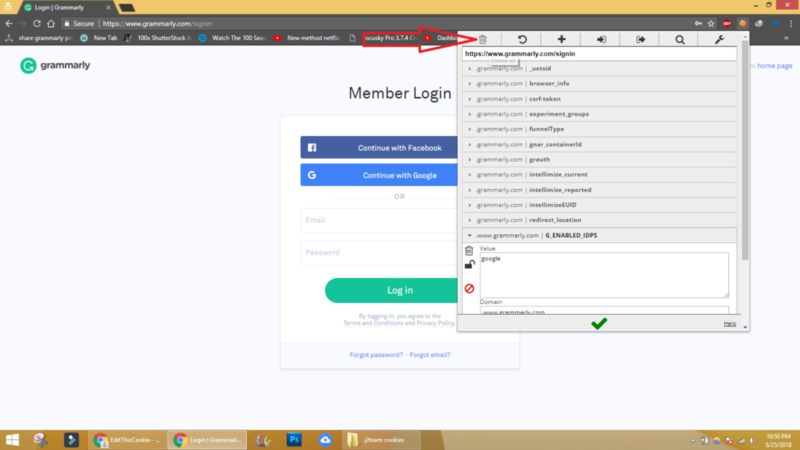 You have to install a simple extension in your browser, and after that, you’ve to put the Valid Cookies in the Import section of that particular extension. After placing, you must have to refresh the Grammarly page to see the results. 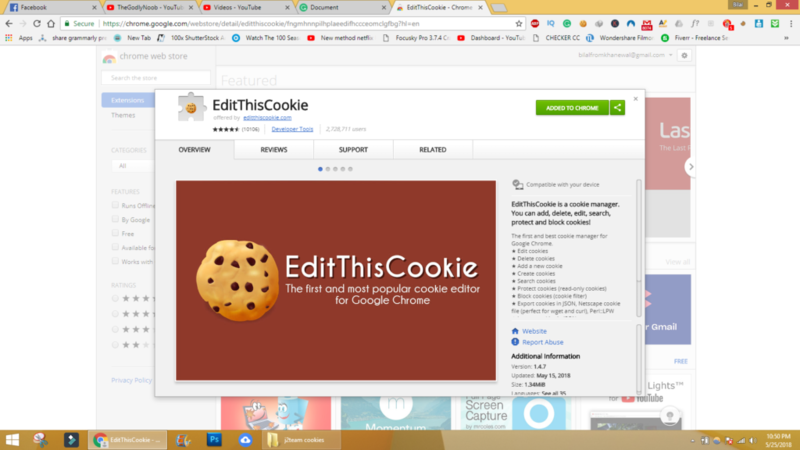 Install Google Chrome extension accurately named as EditThisCookie. 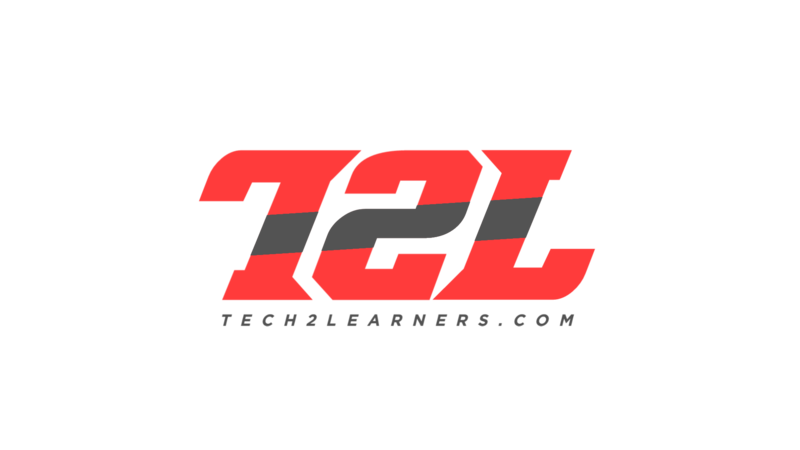 You can install it easily from the Google Chrome Webstore. EditThisCookie Chrome Webstore Downloading link: EditThisCookie This extension is available free on chrome store. 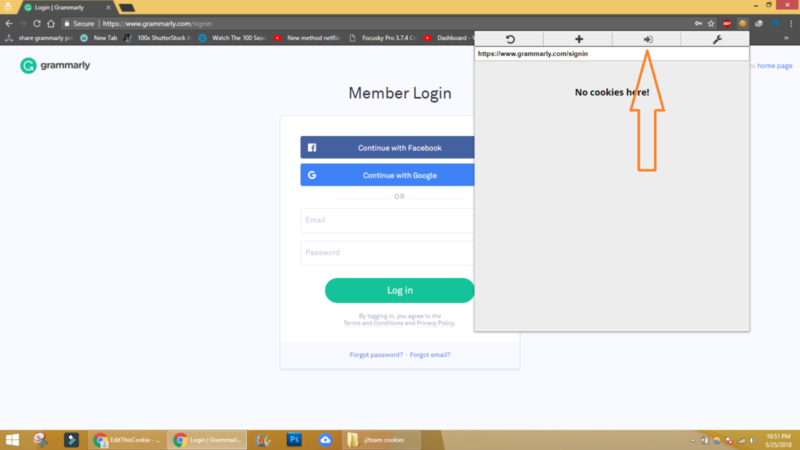 Open Grammarly website and click on trash can button to delete all the cookies. Select all to copy all the cookies and paste it into the import button. Make sure you have opened Grammarly tab when you are clicking on import and select the green tick icon. Now reload the page, and you will be automatically logged in. In case it does not work, try another cookie or wait for the new update. hello sir why you deleted the video tutorial? 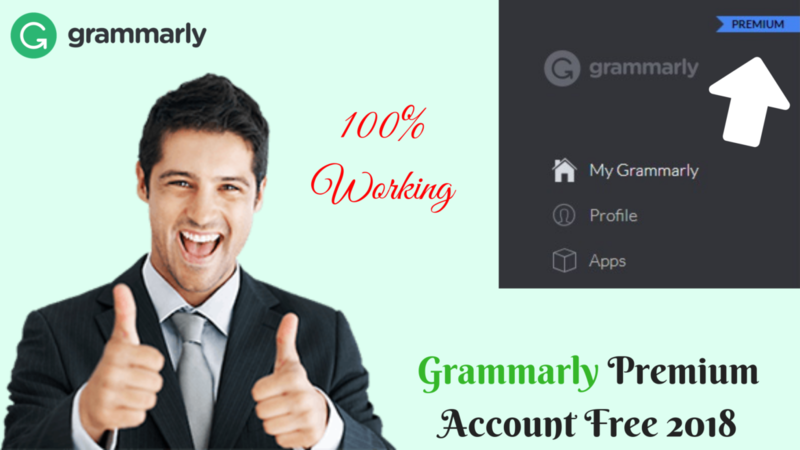 this is an awesome method to get free Grammarly premium. I will try all of the method. Click On Click here button in the article. Hi. How can I get the new cookie? Facebook is available for young users too.